Search our list of course offerings. Register by phone, in person or online. We're here if you need help. Provides programs to help students gain workplace and trade skills to stay competitive in today's workforce. 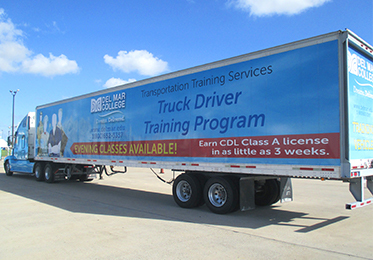 Prepares you with the knowledge and skills you need to obtain a class A CDL driver's license. 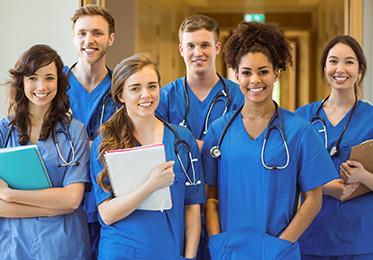 Provides students with the interpersonal and technical skills needed to become successful health care professionals. 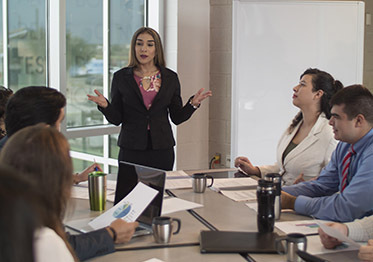 Provides organizations with a variety of customized training programs. 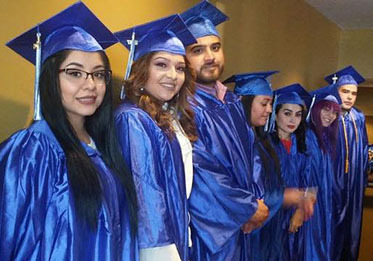 Provides support and instruction in Basic Education Completion and Career Pathways programs. 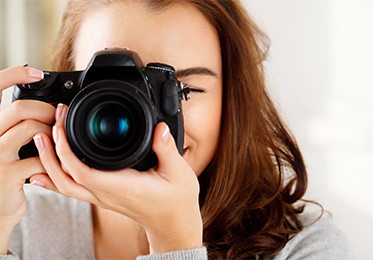 For those looking to take up a new hobby, develop a new skill, or improve their health and wellness. 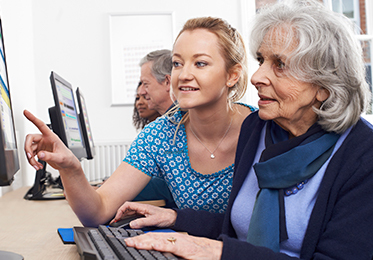 Promotes educational and personal enrichment opportunities for seniors ages 55 and older. 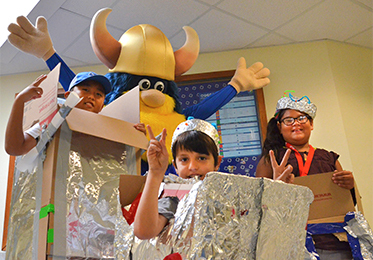 Provides students with a variety of fun summer enrichment programs. View a complete list of online Continuing Education courses.